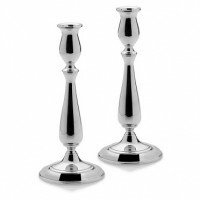 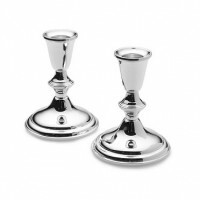 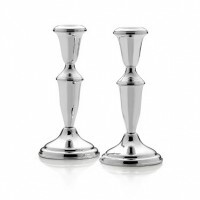 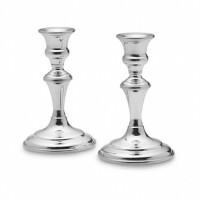 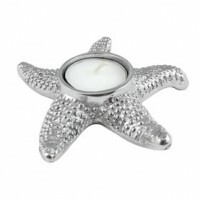 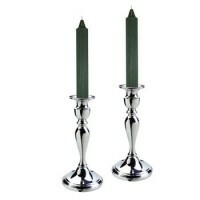 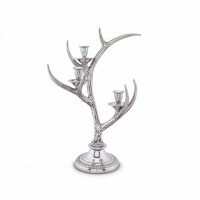 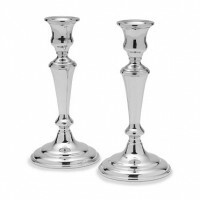 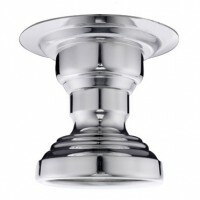 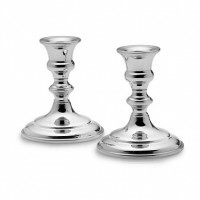 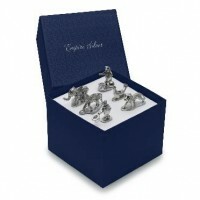 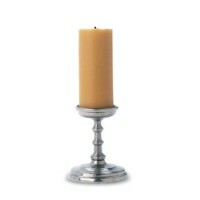 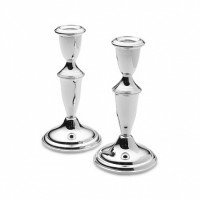 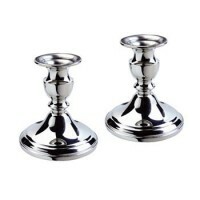 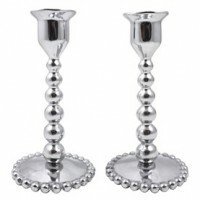 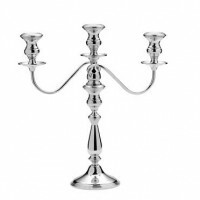 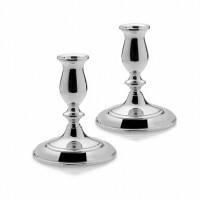 Sterling Silver candlesticks can complement most any home decor or architectural design. 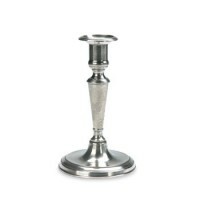 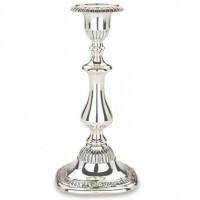 Candlesticks from The Silver Gallery's diverse selection add eye-catching interest to table or mantel. 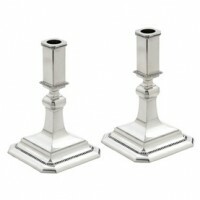 Choose sterling candlesticks that capture the essence of ancient columns or the curvatures of Colonial structures. 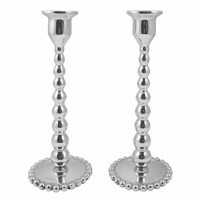 Varying candle stick heights make proportional considerations a breeze. 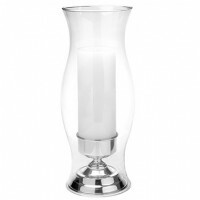 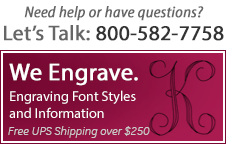 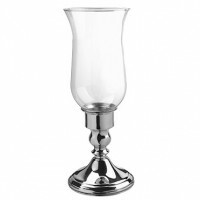 Salisbury Pewter Images Hurricane Lamp - 15"
Salisbury Pewter Images Hurricane Lamp - 9"
Salisbury Pewter Colonial Candlesticks - 8"
Salisbury Pewter Colonial Candlesticks - 4.5"
Empire Pewter Medium Trumpet Candlesticks - 6"
Reed & Barton Sulgrave Manor Candlesticks - 10"